Congratulations to Suzanne Rosser on receiving the President’s Meritorious Service Award. 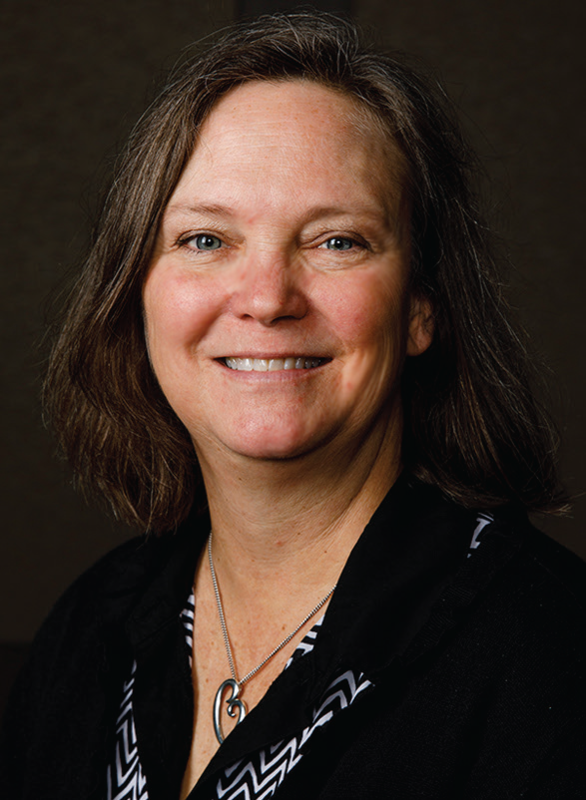 Suzanne serves as Senior Academic Advisor I in the Department of Geology & Geophysics. The President’s Meritorious Service Awards recognizes Texas A&M staff for their commendable service. Recipients of this highly prestigious award have demonstrated their commitment to the Aggie core values of excellence, integrity, leadership, loyalty, respect and selfless service. This award is sponsored by the Office of the President and The Association of Former Students and coordinated by the Division of Human Resources and Organizational Effectiveness. Visit employees.tamu.edu/pmsa for additional information.